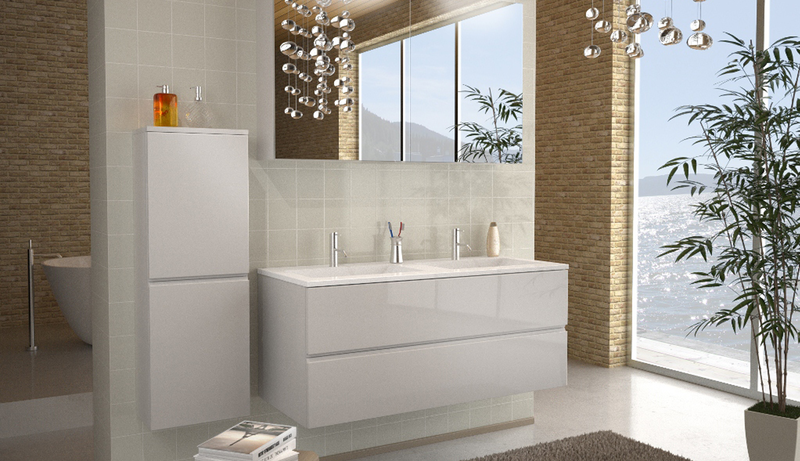 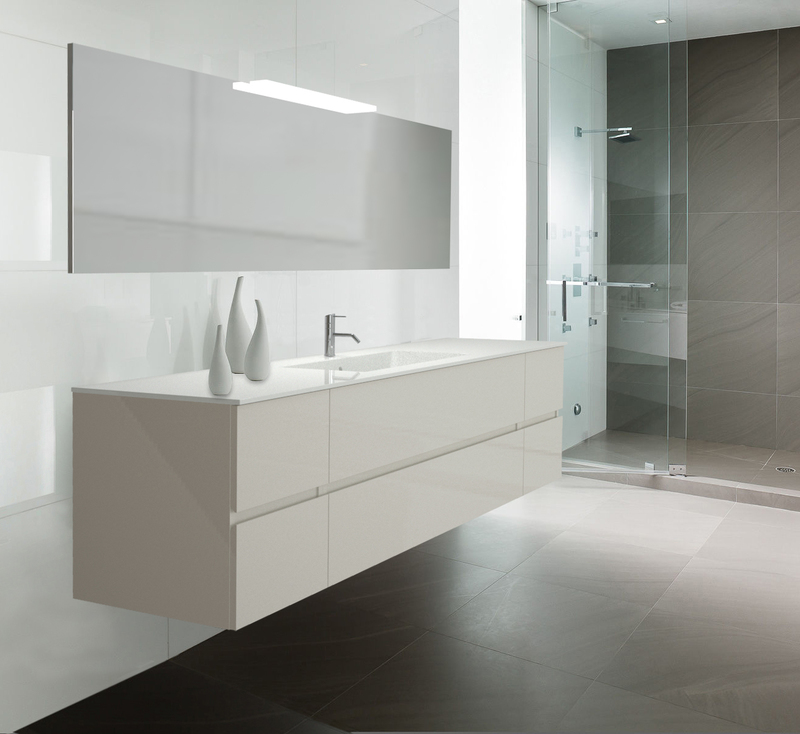 Linea bathroom collection is a fusion of shapes, giving life to a project of essential geometries, indicated for practical use and space optimization. 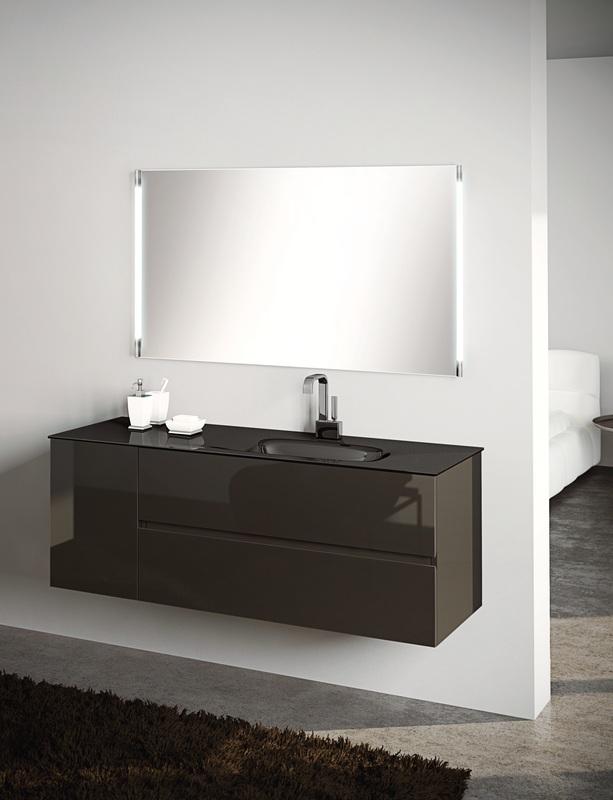 Vanity composed of two- drawer- washbasin unit. 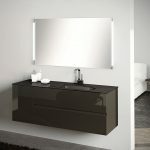 Available in choice of lacquier colors and wooden finishes.